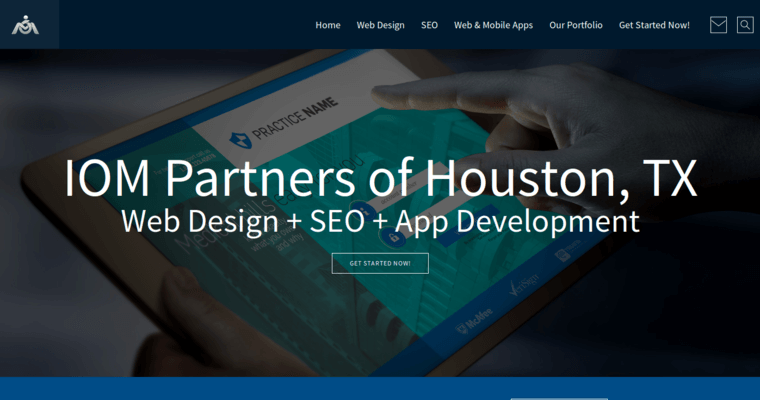 IOM Partners is a web design firm based out of Houston, Texas. 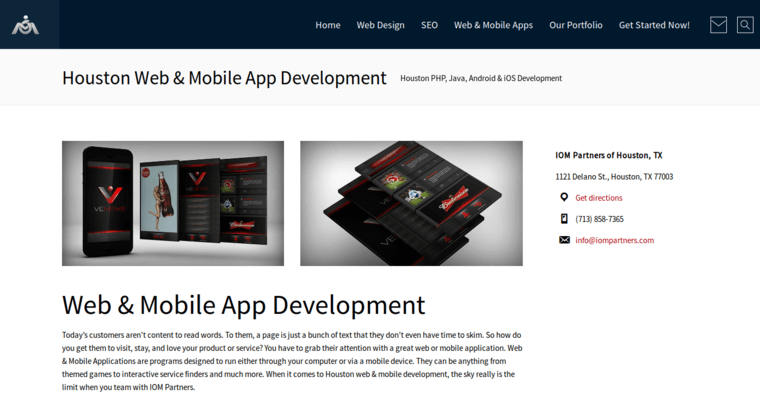 With years of experience behind them, IOM specializes in web design, search engine optimization, and app development. The company says that they make trends instead of following them, and they create fresh and innovative results. IOM Partners create outstanding web designs that are created to engage your audience and bring them back to your website time and time again. IOM knows what brings and keeps traffic on your site and apps. Their SEO methods are simple to manage but effective. They also help with Content Management Systems, Wordpress Website Designs, specialized mobile designs, and more.